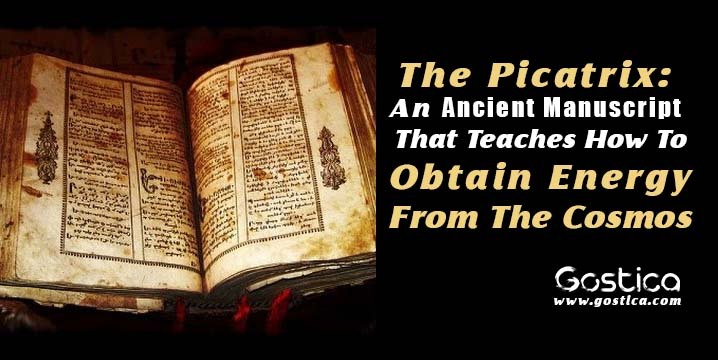 The Pixatrix—as it’s called today—is an ancient, 400-page magical grimoire of originally written in Arabic under the title غاية الحكيم Ghāyat al-Ḥakīm. Experts believe it was composed in the 11th century although some argue it was created in the first half of the 10th century. The work is divided into four books, which exhibit a marked absence of systematic exposition. opium and other psychoactive plants that were used in large quantities to induce altered states of consciousness and astral journeys.